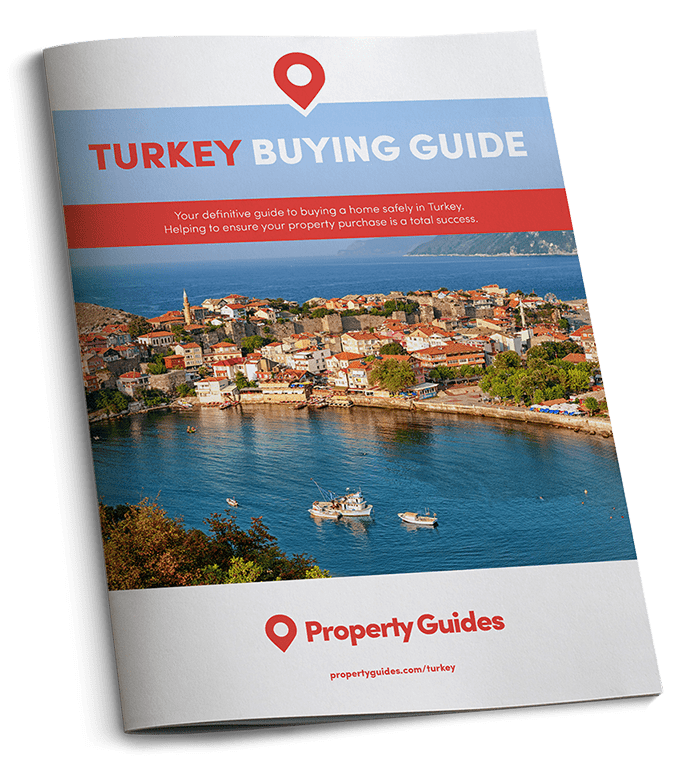 Turkey has always offered winter flights, but the boom in the property sector has added new impetus to the country’s flight industry. If you’re hankering for the relative warmth of Turkey this winter, then you’ll be in for a surprise. There are flights into the country! Since July 2016, the month of an attempted coup in Turkey, flight carriers have been largely retracting services in favour of Spain and Portugal as tourists voted with their feet and headed elsewhere. Bodrum Airport closes to international flights in winter but there are scheduled flights via Istanbul. However, the April-October tourism trade is recovering again with the likes of Thomas Cook and Jet2 now offering increased services in 2018. But if you can’t wait that long then what about a cheeky flight down to your villa or apartment for a quick break for Christmas? Domestic carriers, such as Turkish Airlines and Pegasus, mainly fly from Manchester, Birmingham and London Airports to either Istanbul or direct to Izmir and Antalya, the main hubs for tourists. 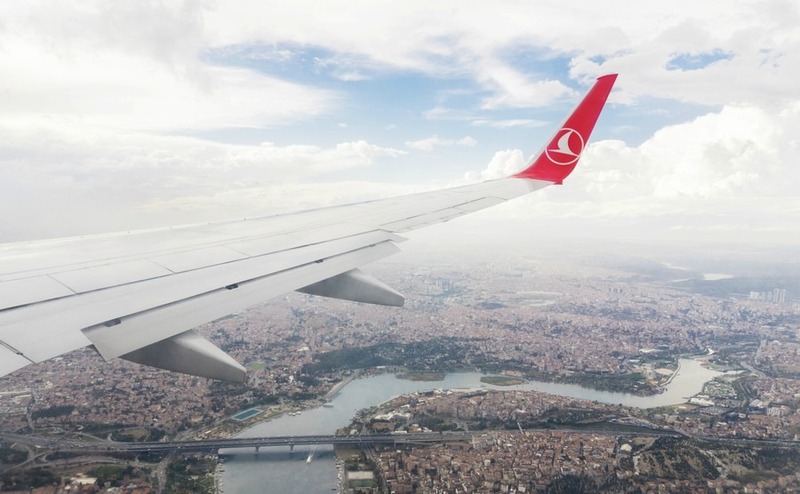 Those heading to Bodrum and smaller resorts will have to opt for a flight first into Istanbul and then connecting flights – again Turkish Airlines and Pegasus. Bodrum Airport, a summer hub for its peninsula as well as the resorts of Didim and as far away as Marmaris and Kusadasi, closes to international flights throughout the winter. Your only option are scheduled flights through Istanbul. Daily flights into Istanbul from London Heathrow are available with British Airways. So you can get to Turkey in winter, but what happens if you fall in and can’t get back to the UK quickly? Read our brand new guide, Healthcare Abroad 2018. For those with a sense of adventure, you can take alternative flight channels such as Birmingham to Amsterdam or to Frankfurt, in Germany, via Lufthansa, and then get a connecting flight to Istanbul, Turkey. While the options are limited, you can get that flight. Patience is the name of the game as you compare flight costs with providers and times, particularly if you have to take a second or third flight to get to your desired destination.